From experience habitation air con will struggle to cool down an already hot van. 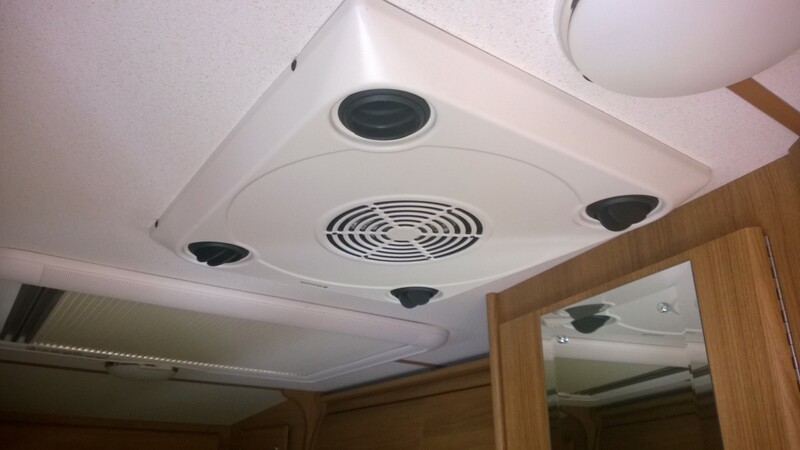 You need to switch it on early in the day so it can keep a cool van cool. Also it helps to close all the windows blinds to prevent the suns heat from getting in. Next INFO – Reverse Polarity electricity supply risks abroad.